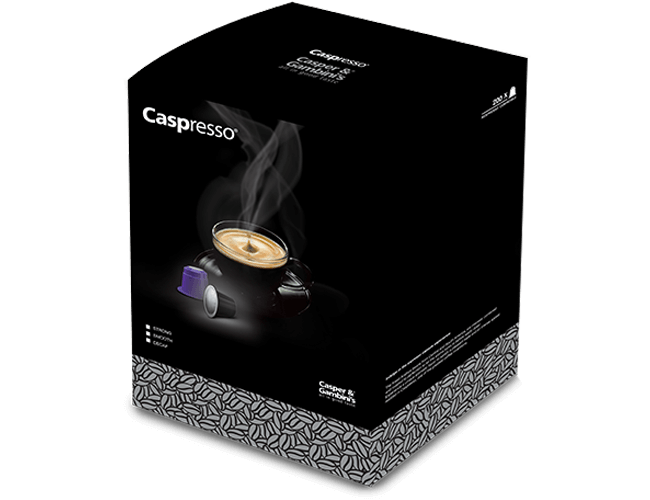 give this cup a balanced body, aromatic flavor and long aftertaste. 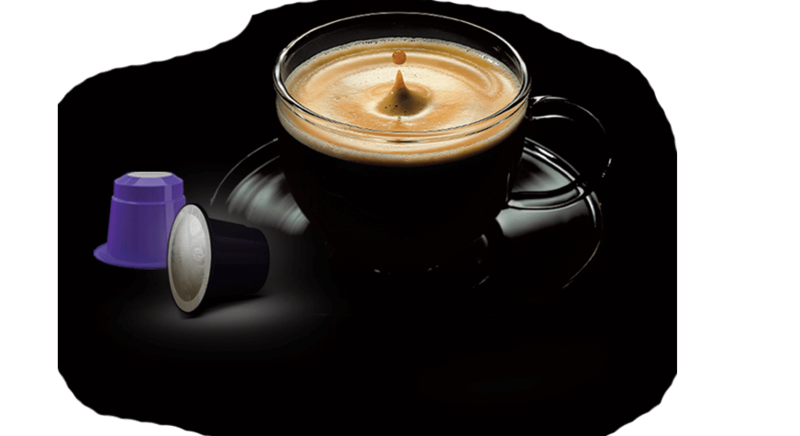 outh America offer an aromatic and full bodied cup of coffee. 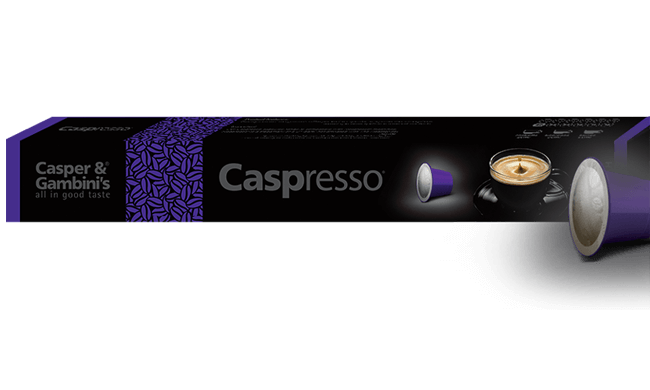 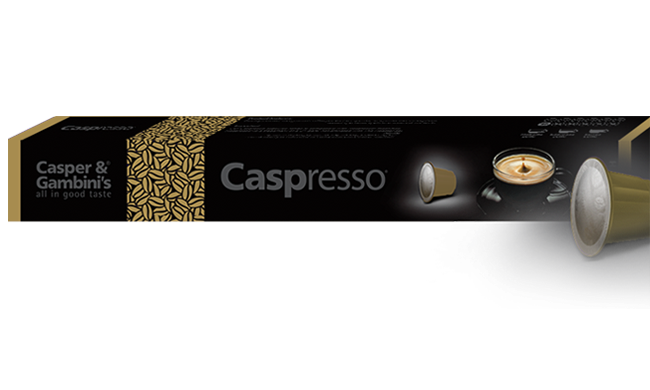 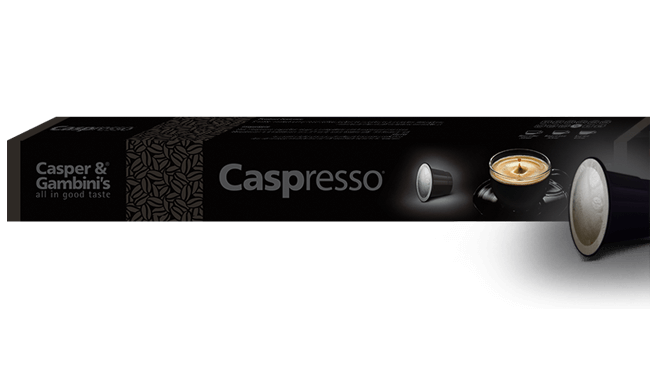 A delightful decaffeinated espresso, made with the finest coffee beans from the Highlands of Colombia, carefully roasted to perfection for a well-balanced cup of coffee.